This 28in economy revolving curl bar with forged swivel is perfect for any gym, club or home. 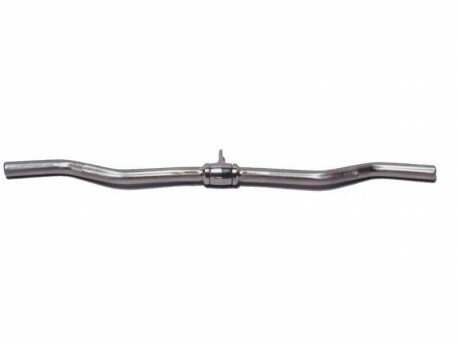 This multi-purpose bar is created for triceps press downs, curls, rows, arm pull-overs and more. Does not have protected end cap feature.